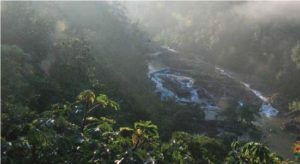 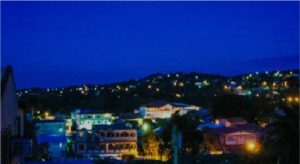 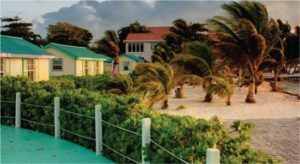 Carmelita is a village located at the entrance of Orange Walk Town on the banks of the New River. 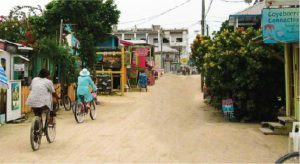 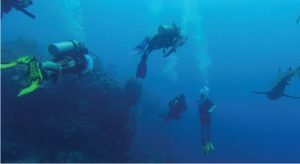 With a population of approximately 1,500 people, Carmelita is fast growing village. 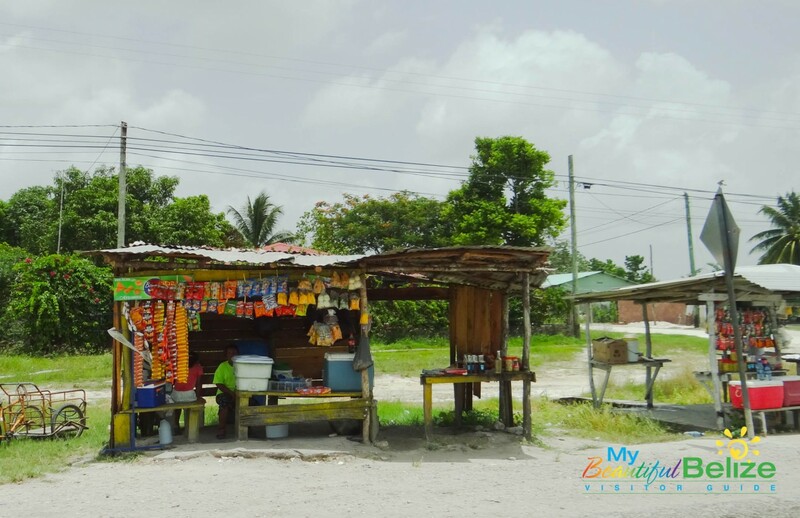 Residents of Carmelita are known for their strong skills in agriculture and raising livestock. 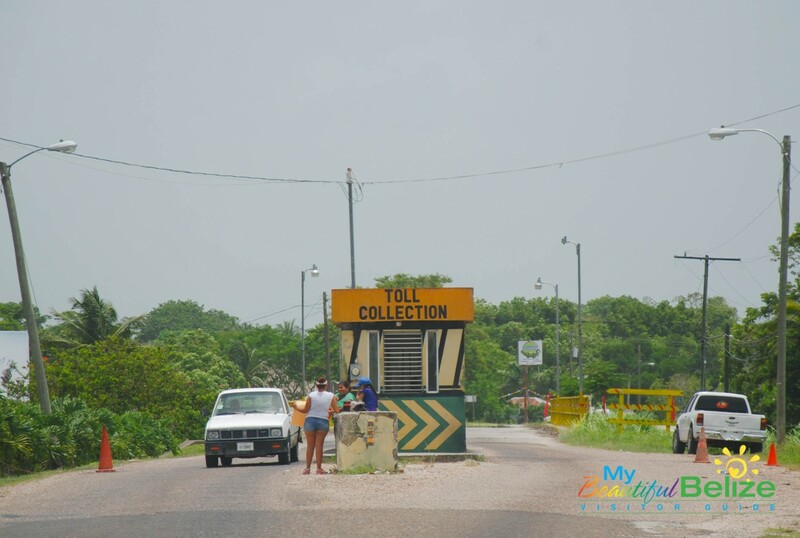 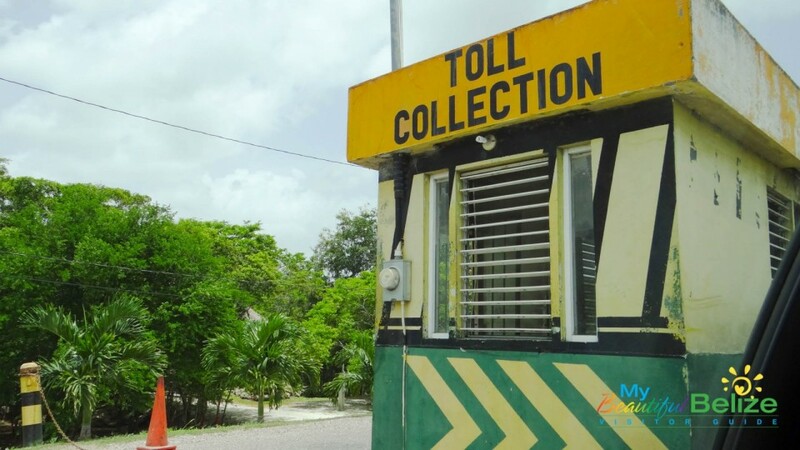 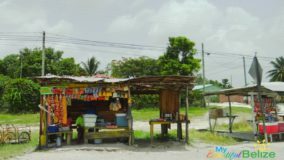 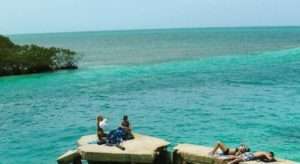 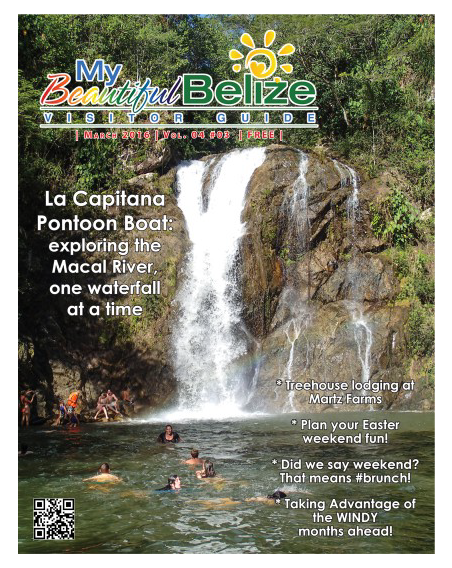 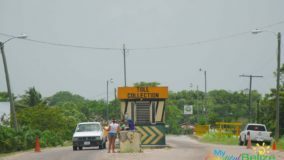 Carmelita is also the location of the Orange Walk toll bridge which connects northern portion of Belize with the rest of the country which is separated by the New River. 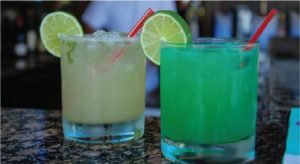 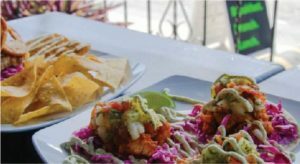 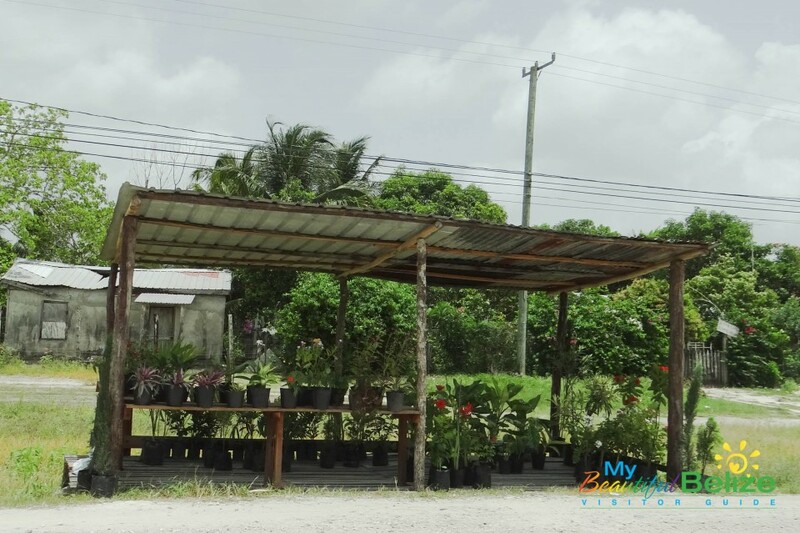 Throughout the years, Carmelita has adapted to accommodate the growing tourism industry in the Orange Walk District. 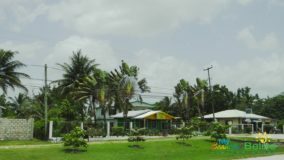 It is not home to three hotels and several restaurants.